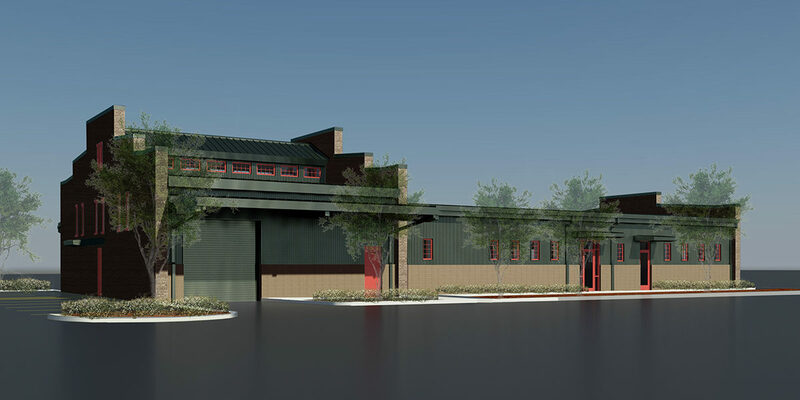 Construction will begin soon on the City of New Orleans Maintenance Building and Site Construction Project, the first Phase of a Master Plan Development for the City of New Orleans for the Department of Public Works. 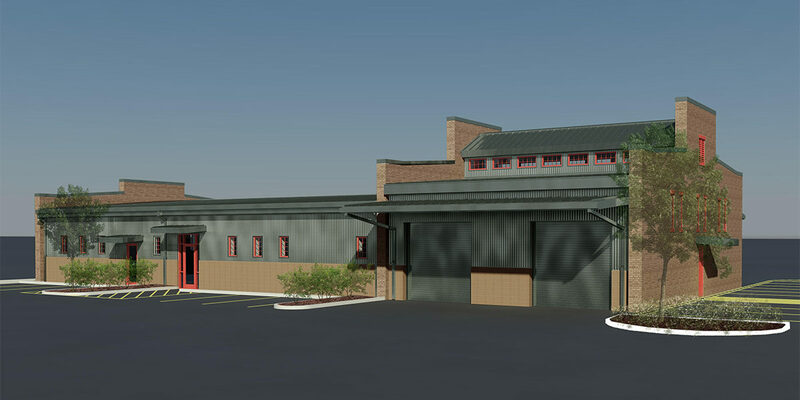 This phase consists of a new, 7,217 square foot multi-purpose building that includes 4,475 square feet of office space and a training room for employees. 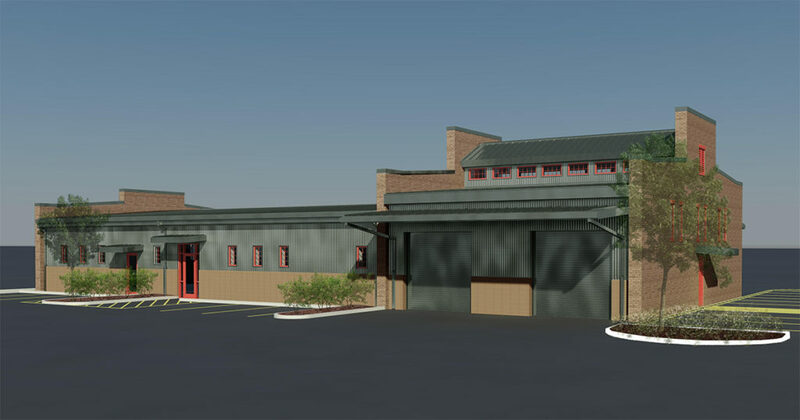 The remaining 2,700 square feet of area provides space for minor vehicle services and repairs along with associated equipment and storage areas. 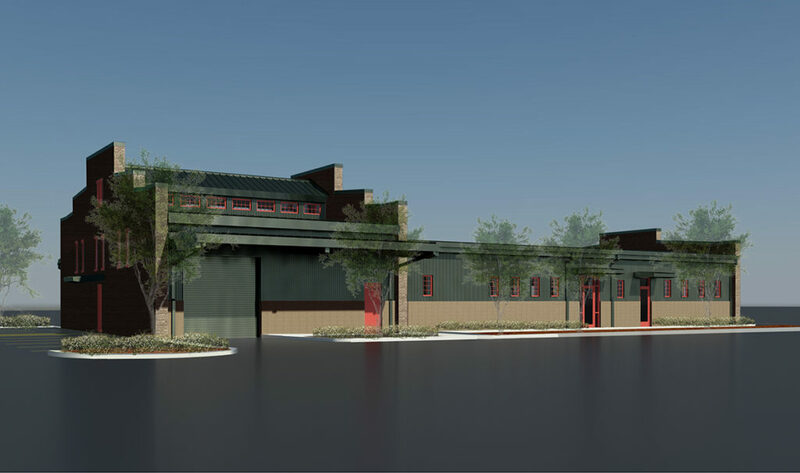 Site development includes accessory parking, a vehicle wash area and accommodations for material storage for street repair work.